Uno has always been one of the most notoriously hard games for colorblind people, but now it seems like the 46-year-old problem has finally got the solution. According to The Verge, Mattel is launching a new Uno deck designed to be more inclusive. The new Uno ColorADD deck costs $5.99 and contains extra graphic symbols that represent the primary colors, so that it’s easier to tell between red, yellow, green, and blue cards. The deck is named after ColorADD, a global organization founded in Portugal to aid those who are colorblind, and the symbols are part of a code ColorADD created to help identify colors. According to research, around 350 million people in the world, including 13 million in the US, are affected by some form of colorblindness. Red and green, which Uno features prominently, are often the most problematic colors. 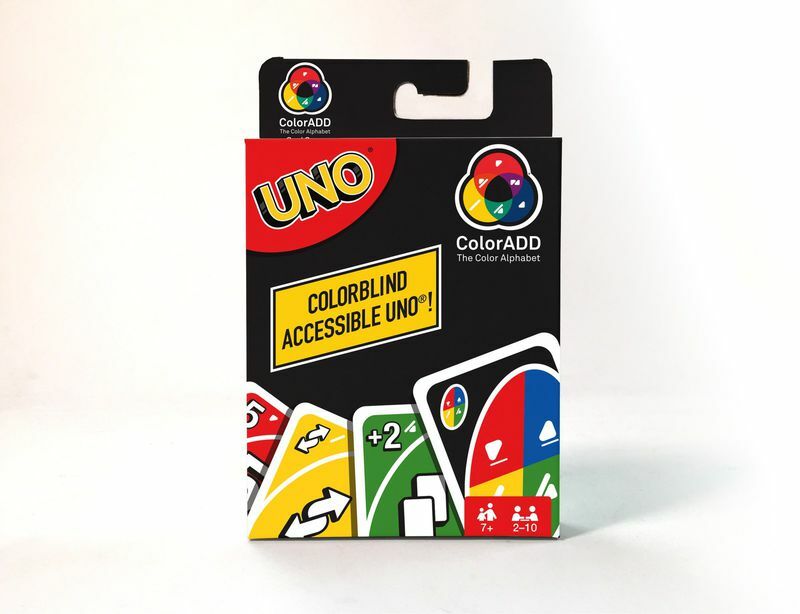 Although Mattel, which owns Uno, claims that its new deck is the first card game made for the colorblind, there are other colorblind-friendly card games out there. Color-based card game Chroma Cards includes large symbols on every card, and players can design their own versions of the game. There is also a colorblind version of the card game Rook. I believe it’s a great move by classic well-known card game like Uno to acknowledge colorblind people and help them to enjoy the game equally as other people do. Who are the people who make up PSG? Here’s your bluffer’s guide to the club that sent a tremor through European football by beating Barcelona 4-0 on Tuesday night. Paris Saint-Germain left Barcelona stunned with Champions League thrashing… but who is driving the French club’s mission to join European football’s elite? Deeper Lock: It’s Time To Act Clever For Your Bike’s Security.